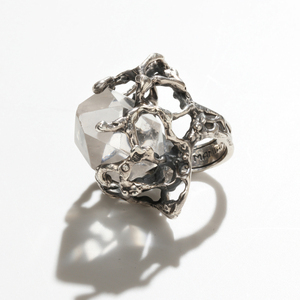 I have been scraping my pennys together and will hopefully be treating myself to this amazing MANIAMANIA ring.....birthday present to myself ! I hope you will do, amazing ring. sick. a girl can dream right?